When did you last encounter a poor leader? Maybe it was a terrible boss or coach, a community leader or even a parent. What exactly made them difficult to work with? How did you respond to the situation? Frequently when people think about leaders and leadership training programs, they think all those attending want to be in command. That leadership is all about showing other people the path to a particular goal. But leadership is more than just being the boss; it’s also about how you lead your own life. Understand the leadership styles that work for you, both as someone in the lead or when you’re following someone else, and you’ll better recognize situations where you’ll shine and where you’ll need support. Even better, you’ll be able to evaluate leadership training programs to see if they’ll be a good fit for the styles you work best with. Training programs that place their emphasis on a “team first” approach are excellent for affiliative leaders. These leaders work on building trust and emotional bonds that make for a feeling of belonging. Have a talent for improving team communication and repairing broken trust? Think praise and encouragement are key motivators for team members? The affiliative style is a natural fit. Affiliative leaders are excellent in times when group morale drops or during periods of stress. Top reason for leadership training programs: Give them strategies for dealing with poor performers or performances instead of letting them go on too long. Just like with a sports team, coach-style leaders spend time on individuals within a group to help them reach their full potential. They invest time in thoroughly understanding people’s hopes, values, dreams, and beliefs. A coach knows what will make a person excel and what will make them fail. Top reason for leadership training programs: With all the direction and guiding, there’s a risk of being too hands on. Coaching-driven leadership training programs help these leaders better develop the encouraging, communicative, and positive environment this style fosters instead of turning into frustrating micromanagers. Top reason for leadership training programs: Though effective at making decisions, over the long-term this style can undercut job satisfaction and morale. Training can help commanding leaders find ways to give group members a stake in their overall goals and direction instead of feeling like powerless minions. This leadership style taps into the collective wisdom of the group, getting consensus from members on the best next steps. Democratic leaders value a team’s diversity and seek to cultivate it; this style is focused on collaboration and usually quite effective for long-term projects. Top reason for leadership training programs: As many governing bodies have shown over time, this style can backfire in a crisis because of how long it requires to reach decisions. Training can help identify roadblocks before an emergency hits, leading to quicker decision-making when necessary. Pacesetters lead by example. They live by the high standards they set, hoping others will follow. Are you self-motivated and high-performing? Dedicated to continuous improvement? Pacesetting is most likely your leadership style. Top reason for leadership training programs: Because of their own high expectations, pacesetting leaders can forget that others have different standards or priorities. Training can help them better cope with people who need more detailed guidance or direction as well as create reasonable expectations that reflect the group, not just themselves. Visionaries see the big picture, the future possibilities that others often can’t. These leaders are excellent at finding new solutions and directions; they also can see potential in others, often before those people are even aware of what they are capable of. 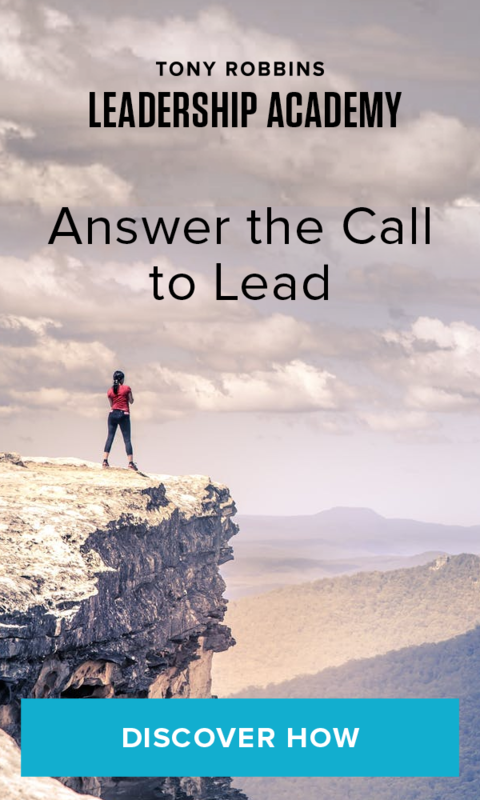 These leaders are open-minded, passionate and effective at inspiring others; many leadership training programs present visionaries as an ideal leadership template. Top reason for leadership training programs: Although visionaries are great at coming up with ideas, they often need help with execution. Training can help them see how to transition into the details and getting others to pitch in. Find out what your leadership style is. Take our assessment test now.